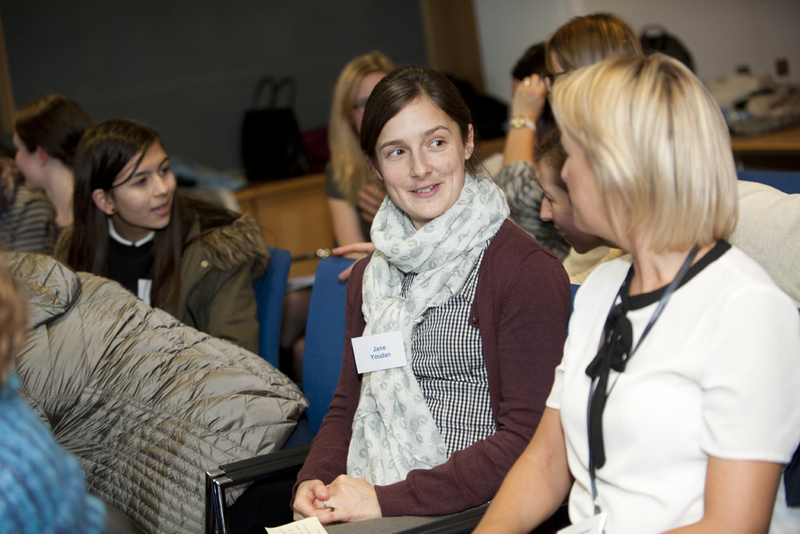 Join like-minded, values-led women and build your network of professionals from across the environmental and sustainability sectors. In true ‘Women in Sustainability’ form, expect honest conversations, inspiration and new perspectives, alongside opportunities to connect & build your relationships, as well as work on what you need in order to flourish in your career creating a sustainable world. Everyone, from the corner shop to our biggest conglomerates seem to be talking ‘core values’ but how clear are we on our own? And given that we often experience tension between seemingly opposing values, how can we navigate a balanced and fulfilling path for ourselves?